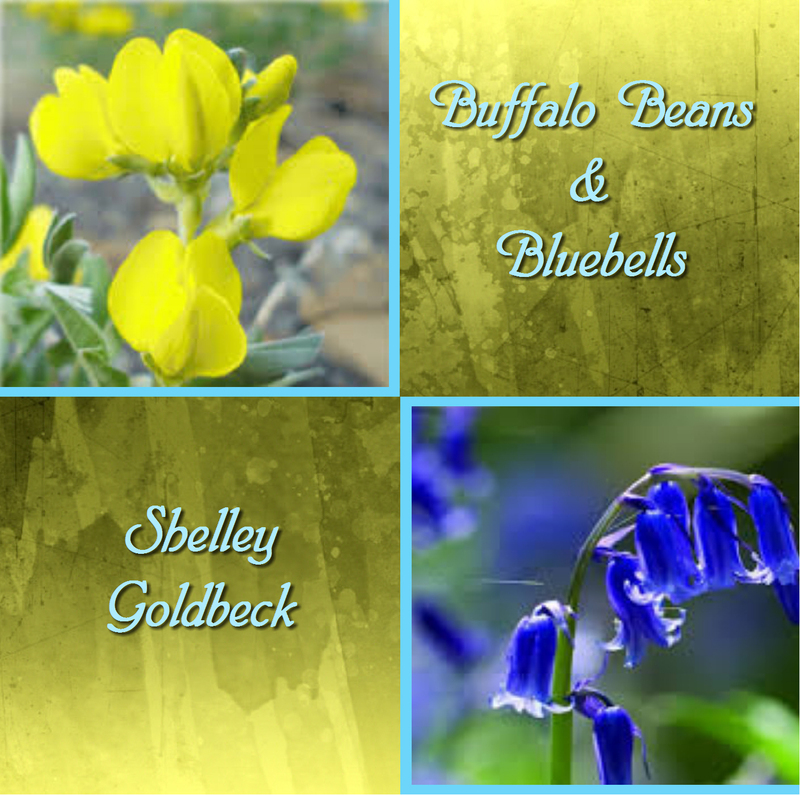 Shelley Goldbeck is a greenhorn cowboy poet and she’s having the ride of her life! Growing up on a horse ranch/mixed farm in Central Alberta and writing for 50 years has helped Shelley slide right into the saddle. At the 2016 Kamloops Cowboy Festival Rising Star poetry competition, Shelley placed second. She enjoys learning from fellow performers and meeting fans. 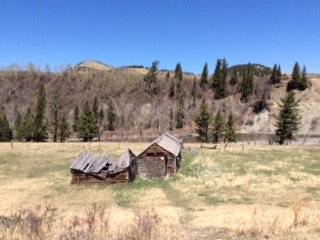 Shelley published her Cowboy Poetry book, Horse Sense in 2015. Order it online at Amazon: or buy it at a Cowboy Gathering near you! 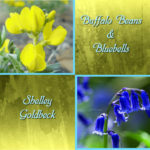 Shelley’s first CD, Buffalo Beans and Bluebells, consisting of six poems, three original songs, two parodies and one cover song, was released November 26, 2017. The disc was conceived as a 60th Wedding Anniversary gift for Shelley’s parents, Ernie and Ilene Goldbeck. It includes six of Shelley original poems, two parodies, three original songs, and one cover tune.